SpaceX tests revolutionary new tech but is NASA ready to send up another manned mission? Are we at the cusp of a new era of exploration? How many hours does it take to maintain a relationship according to Elon Musk? A massive shortage on a delicious crop panicks the boys. BF = PIMP. Wait, are we ALSO at the cusp of the Maker Age? 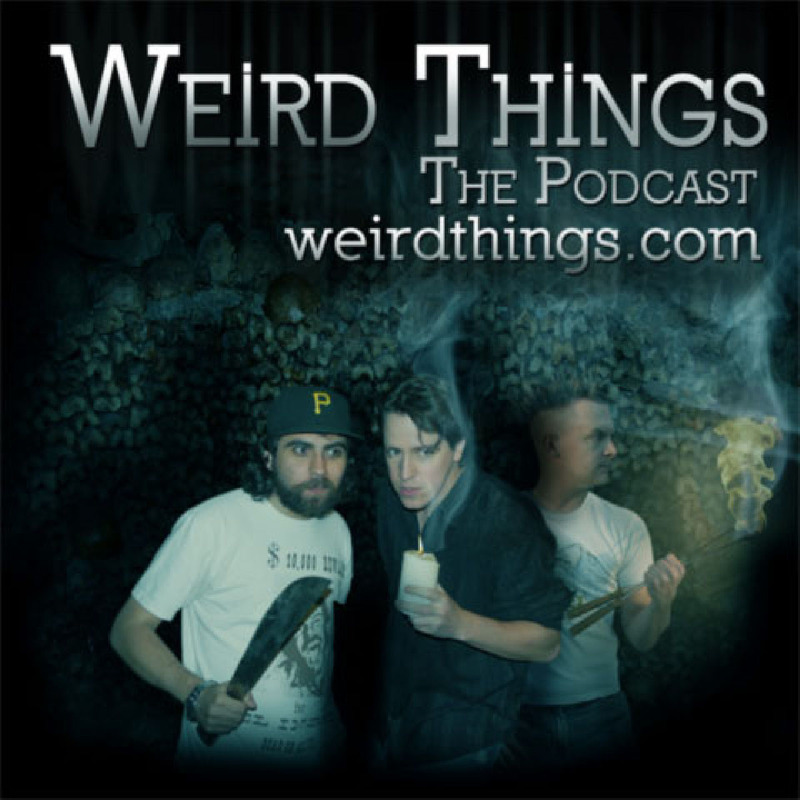 Strap in for yet another edition of the Weird Things podcast! Dredd 3D – take the #DreddPledge Today! could make a drinking game where everyone takes a drink when the Triad hates on government. But then everyone would be drunk half an hour into the podcast. I do sense some uneasiness by the Triad on just who has the money in the private sector to fund “NewSpace” or the rise of the corporate space industry. Martin Elvis has a good article on how “NewSpace” needs the government to do, what it did two hundred years ago, for outer space. “…After all, space is a small industry…. Once again, governments have to create industries. I tried out this drinking game. My beer went flat and warm as it sat untouched. It was the soberest I’ve ever been during a Weird Things podcast. I actually remember things they discussed. What an odd experience. In response to your suggestion that they label things non-GMO: they tried that with milk; does not contain bovine growth hormone; and the milk industry had a fit, finally they were able to label it non-growth hormone if the put a rejoinder that said that growth hormone has not been proven to cause harm or some such thing.